Gigi, meaning “earth worker,” is a great name for girl dogs who are independent. Find out more about dogs named Gigi. About This Name: Famous Gigis include Australian actress Gigi Edgley, Swedish singer Gigi Hamilton and actresses Gigi Lai and Gigi Leung, both from Hong Kong. Ethiopian singer Ejigayehu Shibabaw uses Gigi as her stage name, and so does actress Ghislaine Elizabeth Marie Perreau-Saussine — better known as Gigi Perreau. French writer Colette wrote a 1944 novel titled Gigi. The soap opera One Life to Live has a character named Gigi Morasco. In Disney’s Lilo and Stitch: The Series, an illegal genetic experiment created a dog named Gigi, who was engineered to annoy people with her barking. 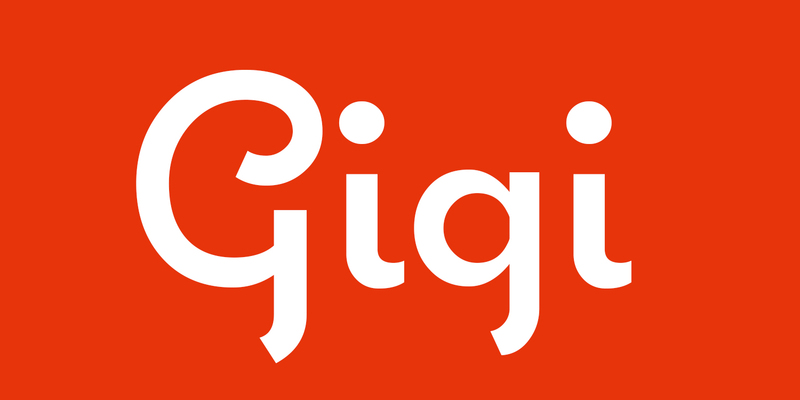 Is Your Dog Named Gigi? Leave us a comment below with a photo of your Gigi! Why do you think Gigi is the perfect name for your pup? We can’t wait to hear from you.